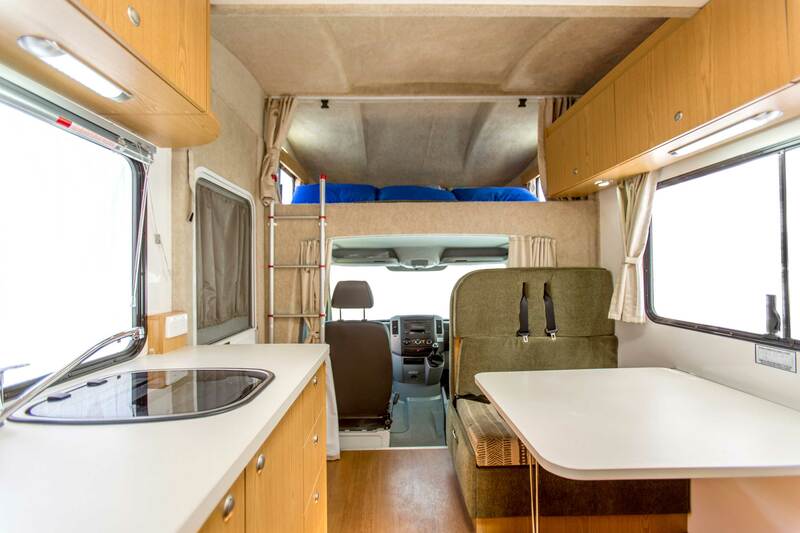 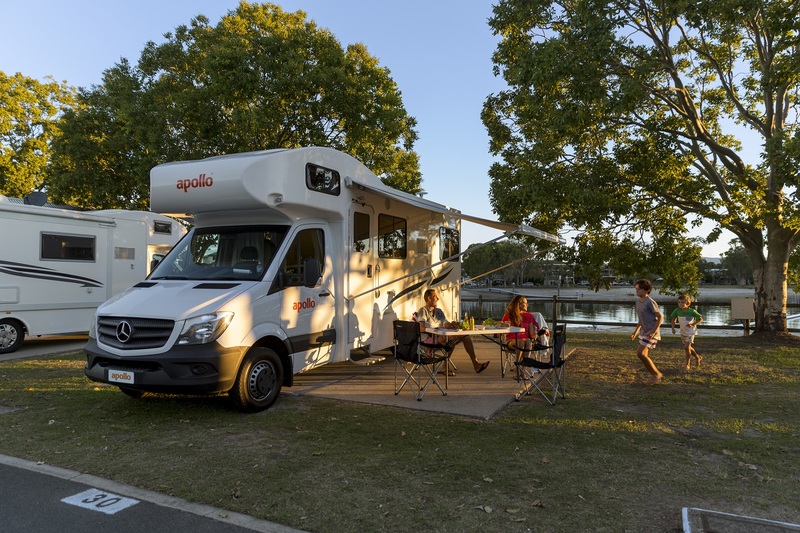 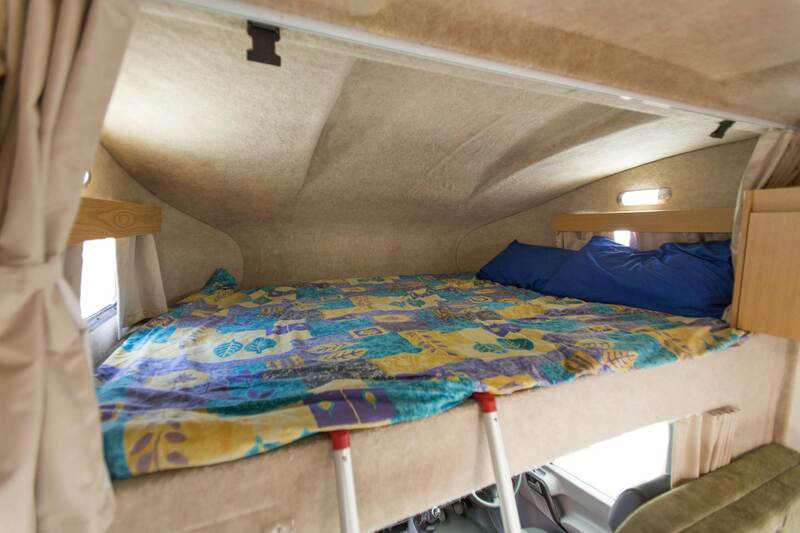 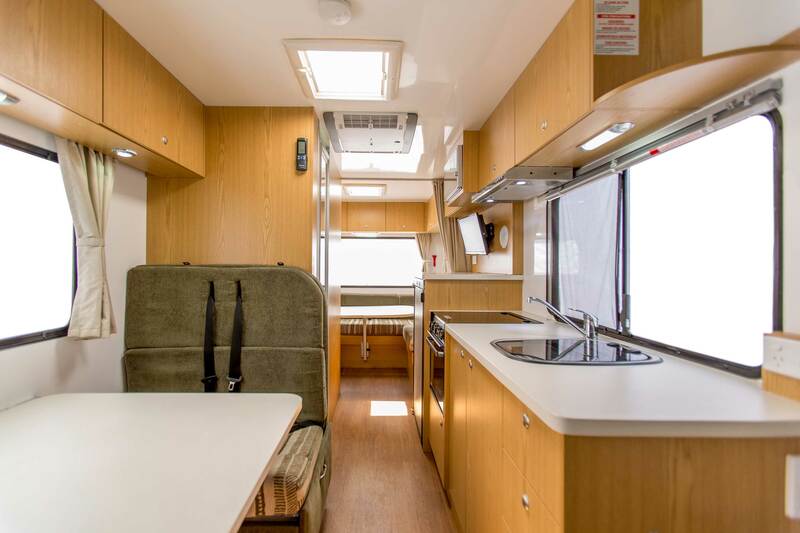 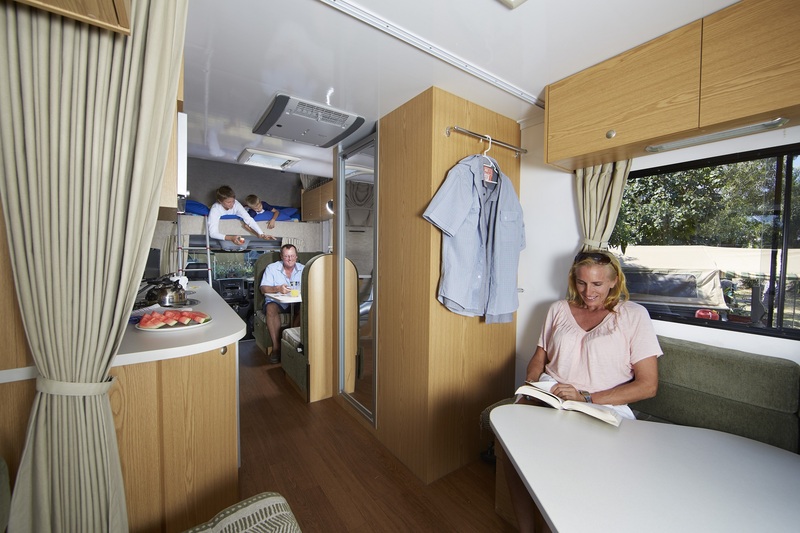 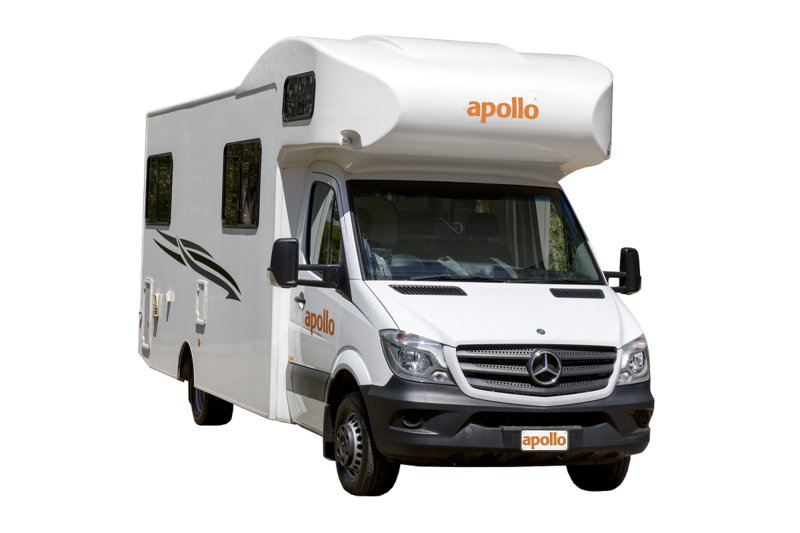 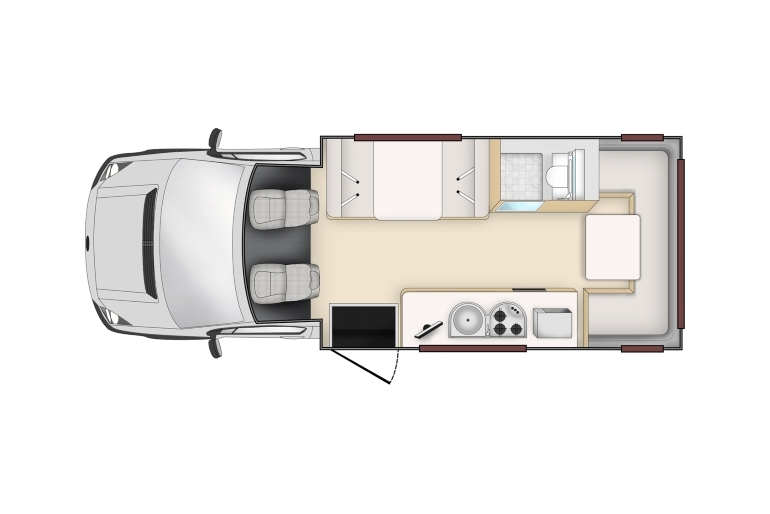 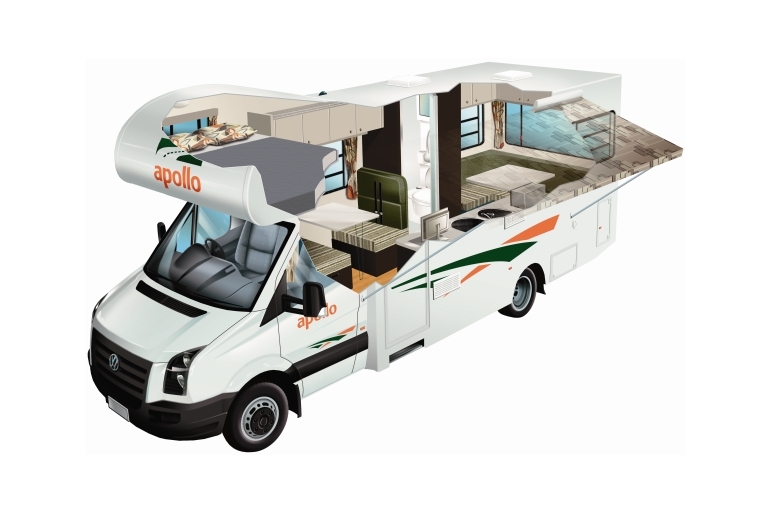 The family will adore the luxurious Apollo Euro Deluxe. 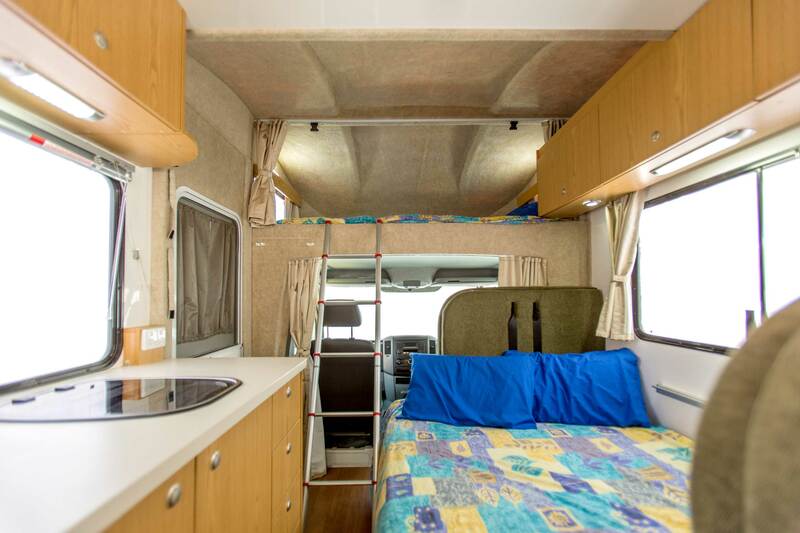 Explore New Zealand in this easy to drive home away from home. 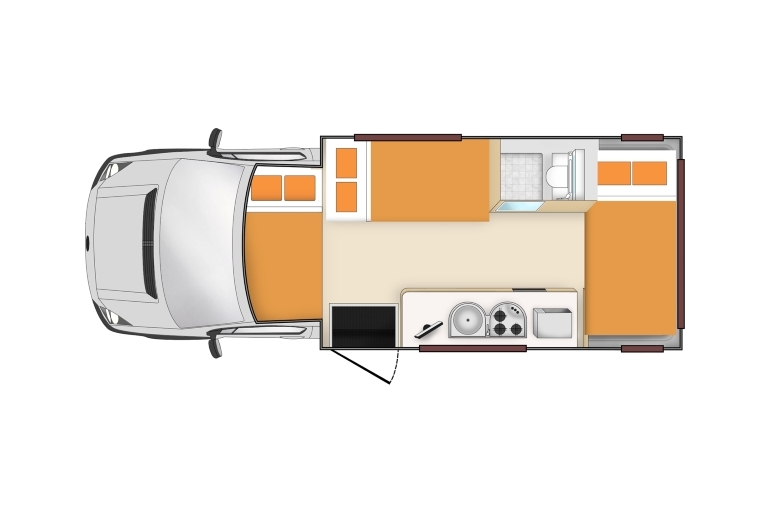 TV & DVD Player: Yes. 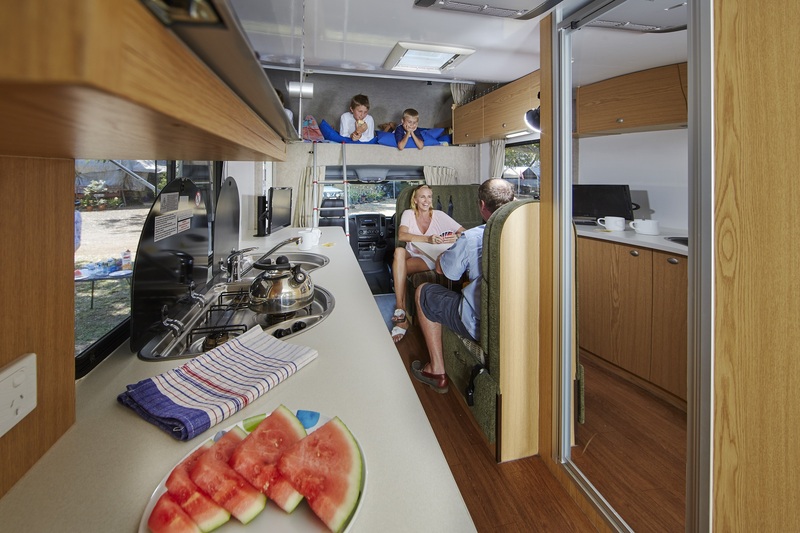 TV may receive limited reception in some areas.